Overseeders | ASJ Small Engines, Etc. 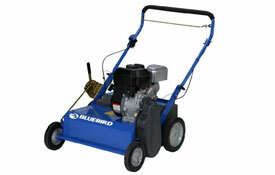 Overseeders are used to prepare existing lawn to receive new seed. The process can help to rejuvenate a lawn that has suffered damage from use, fungus, or disease. The overseeder cuts through any existing thatch and a portion of the earth to provide a planting site for seed. 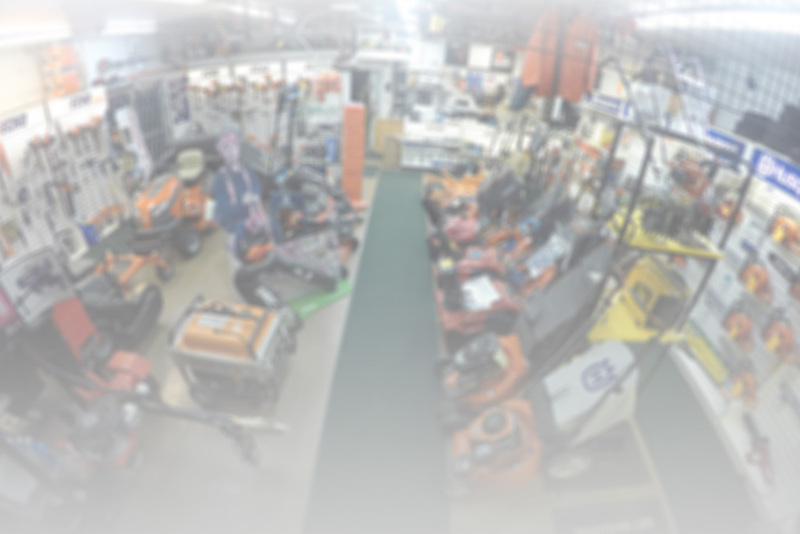 In addition to servicing virtually all of these units, ASJ sells Overseeders from Husqvarna, Bluebird, Classen and Billy Goat.